"Too fast and too fatal" is a likely tagline for the movie "Fast and Furious 7" but not for a milk tea drink. Are you a milk tea addict? If you know that you will die if you drink milk tea, would you still drink it? A lot of Filipinos love Milk Tea. I, for example, love to order from my favorite tea house the monster size Classic Milk Tea drink. I order my favorite milk tea almost everyday before this incident. Whether you admit it or not milk tea drink became an integral part of the Filipino lifestyle. Who would have thought that a simple sip of milk tea could end the life of not one (1) but two (2) individuals in a matter of three (3) minutes and hospitalize another? Last week, everybody was shocked when they heard about the fatal incident allegedly involving a "Hokkaido" flavored milk tea drink. It is allegedly what the victims drank just before the fatal incident. It instantly killed Suzaine Dagohoy and the store owner of ErgoCha Tea House William Abrigo in Sampaloc, Manila last Thursday. 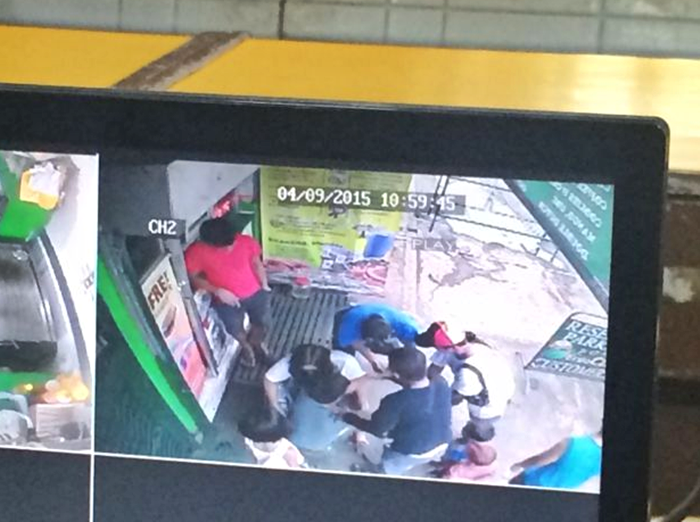 Television reports claimed that the couple had complained the milk tea that Abrigo served them was foul tasting, which prompted the shop owner to taste the beverage. All three of them collapsed. Bystanders brought them to a nearby hospital. Dagohoy died two hours later while Abrigo died late afternoon Thursday. Police were verifying a shop helper's account that the son of the tea shop owner was working with a chemical prior to the incident. 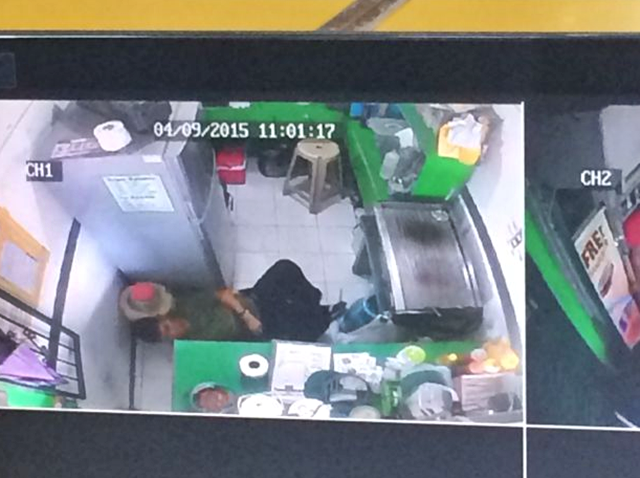 Lloyd Abrigo, the son of the tea house owner tagged in milk tea deaths in Manila, allegedly went back to ErgoCha Tea House and allegedly ordered their helper to ''clean'' the evidence after learning that his father died of poisoning on April 9.